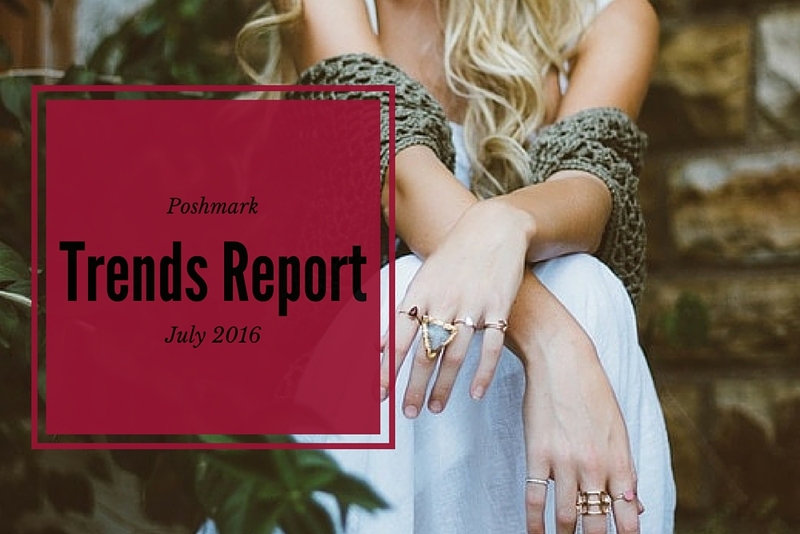 This was the first time that Poshmark did their trends report live on Facebook live streaming. 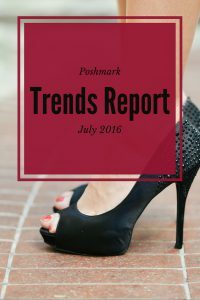 While the audio was pretty darn quiet, this trends report was still packed with valuable information. Super crazy exciting new feature! If you haven’t heard yet, Poshmark now allows men’s and kids clothes to be listed for sale. Amanda and Kate started off the trend report by reminding us of this new, exciting feature. Brands, sizes, and categories were all updates as part of the new feature rollout. 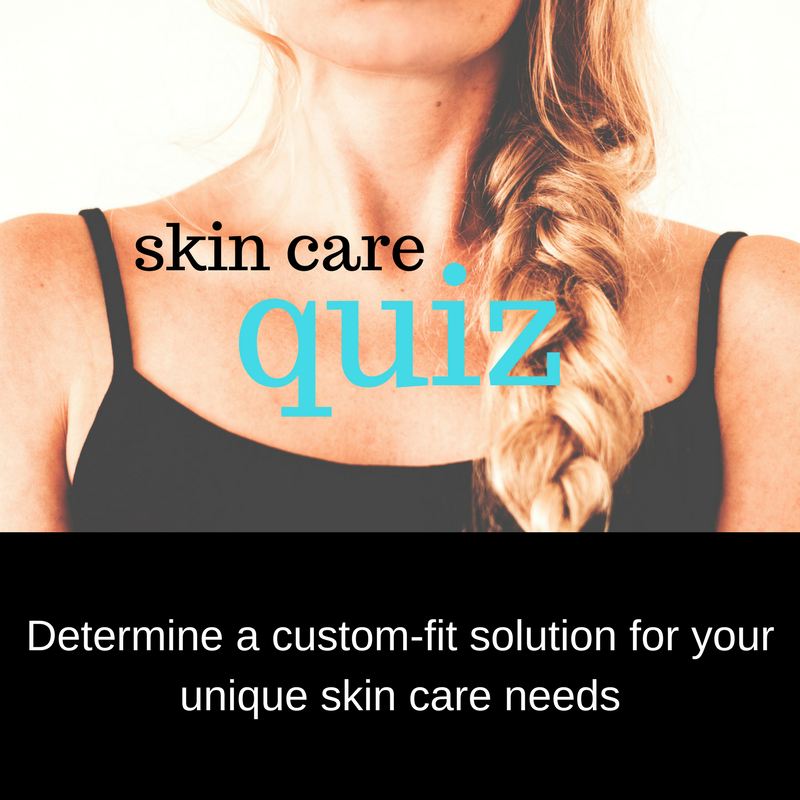 1,200 new brands and 45+ categories were added to accommodate the new user base!! She has only had a few days to gather data on what’s trending in kids clothes, but Kate has noticed that brands that have been selling well in women’s sizes are also selling well in kids. Nike, Under Armour, Converse, and Miss Me are all specific brands that were called out in the video. The kids category has only been available for a few days and there are already plenty of sold listings. Two pairs of kids Nike shoes have even sold for $250!!! Over 10 listings of Nike shoes in kids sizes have sold for over $100. So seriously, get those brands up while competition for exposure is still relatively low. The Miss Me jeans are also selling for very good prices. If you have a bundle of multiple pairs of jeans, you can easily get over $100 for them right now. Carter’s and Gap were also called out as being popular for kids right from the start. Even if you don’t have kids, you can still benefit from this new wave of excitement around kids clothes in Poshmark. The wholesale portal just launched several brands for kids clothes today. So you can buy some adorable mini-sized bundles to resell in your own closet. Do you ever see the closets with millions of followers and wish that you had discovered Poshmark back when it first started? Well, this is your second chance to experience that same kind of growth and exposure. The launch of this month’s big new feature is a unique opportunity to jump in and become a leader/expert in kids clothes on Poshmark. PMHQ is actively looking for closets with adorable kids clothes and amazing cover shots. They want to feature these closets and help them make sales to ensure that this feature really takes off. So if you have ANY kids clothes or shoes lying around, get them listed ASAP. Like, sooner than ASAP. And then comment on this Facebook post with your closet name (and be sure to tag @Poshmark) to let them know that you have cute kids clothes in your closet. Notice that if you don’t have a kid to model the clothes, they are also looking for closets with adorable flat lays! Posh parties specifically for kids apparel are already happening a few times a week. For now, they will be on Sundays and Wednesdays from 4-6 PST. This is another great opportunity to get your closet noticed by PMHQ. So after you get your kids listings up, please, please, remember to share them to the kids parties twice a week. They are encouraging us to use it on any of the standard social media platforms. Again, they are on the lookout for adorably styled photos of kids clothes and shoes. So, to recap, here is exactly what you need to do to get Amanda and Kate’s attention. Do you already have any kids clothes listed in your closet? Are you planning to add them?